Sass is a powerful language that extends CSS with features like nested rules, variables, mixins, math operations, and more, in a CSS-compatible syntax. 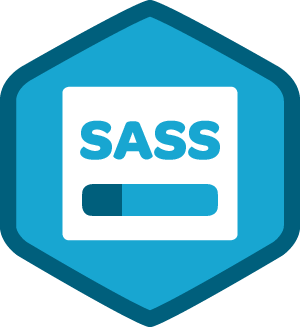 Because of this, many of today's popular websites, applications, and frameworks are built using Sass. In this course, we'll be coding along with Hampton Catlin, our guest teacher and creator of Sass.